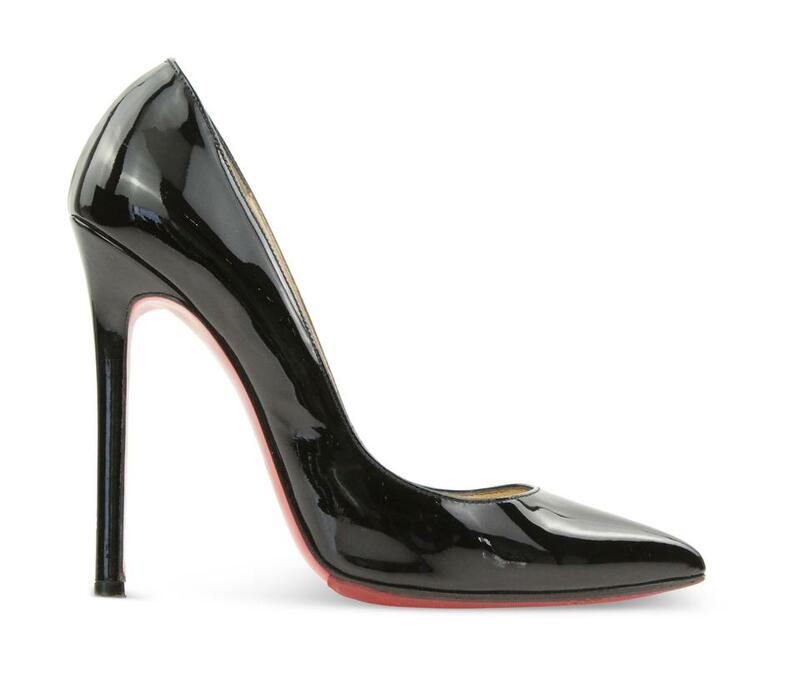 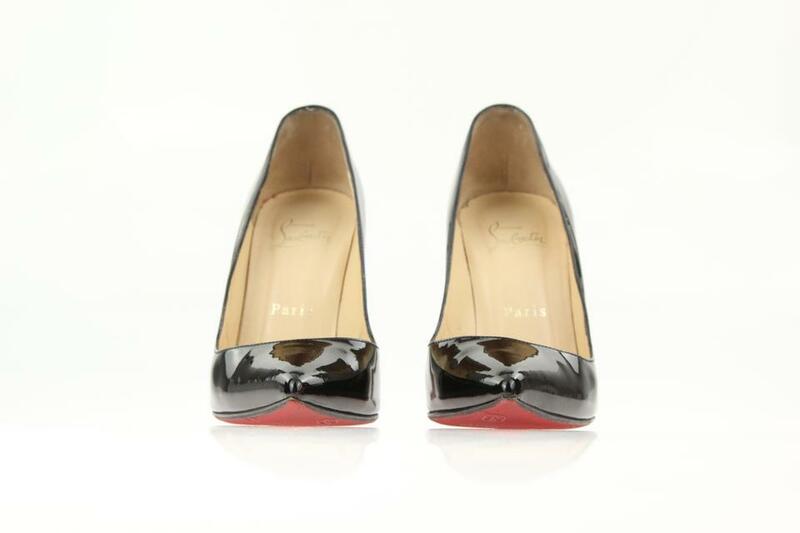 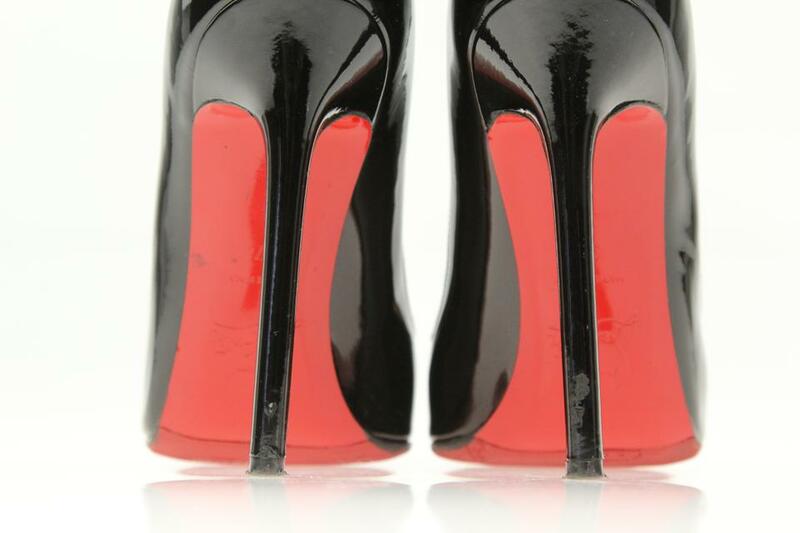 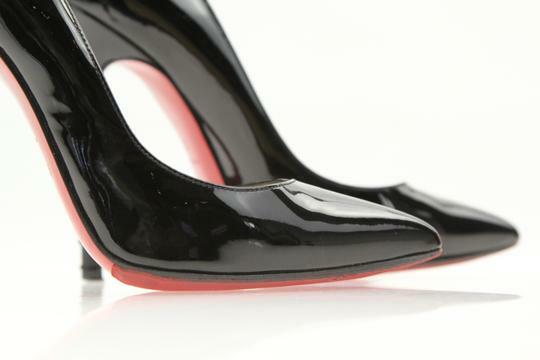 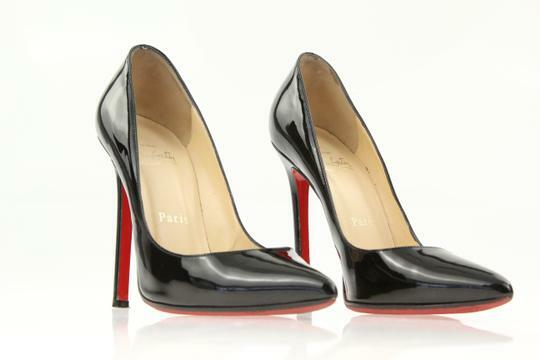 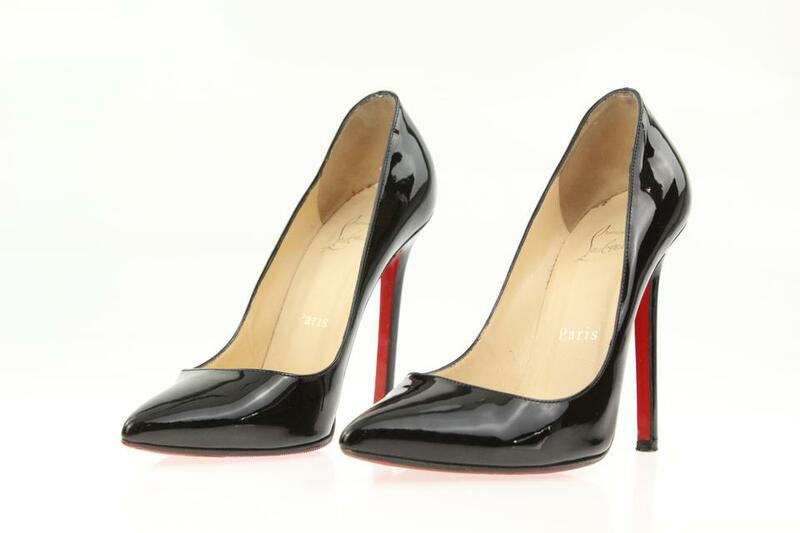 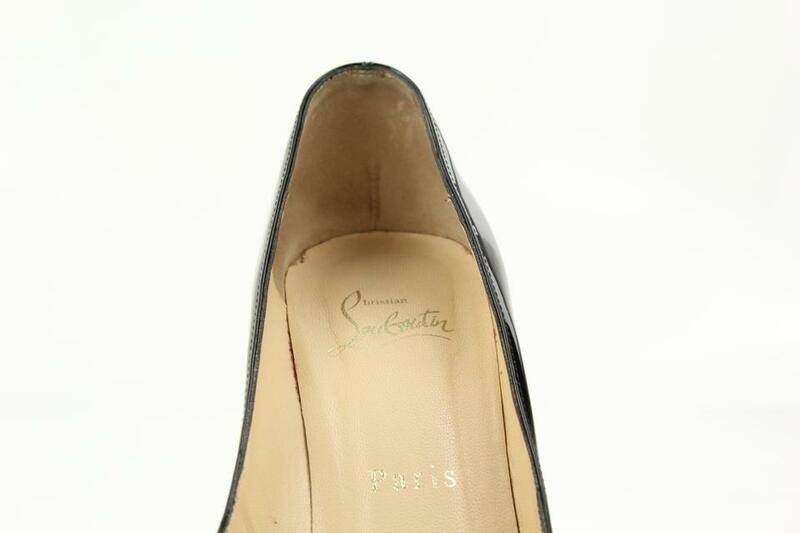 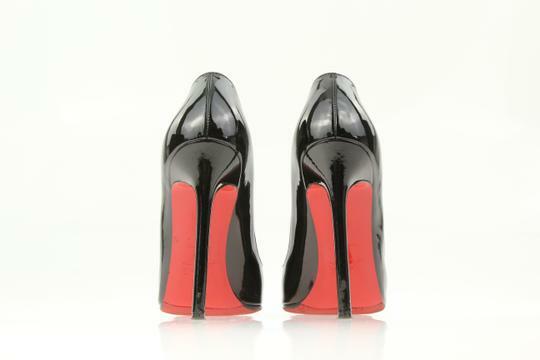 The red sole is synonymous with Louboutin shoes. 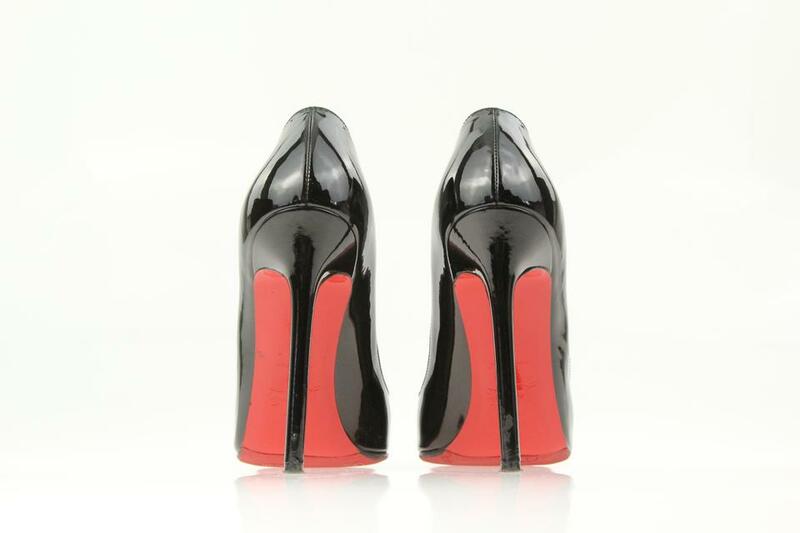 The story of Rouge begins in 1993 when Christian was working at a studio in Paris, he focused on the Pensee, a shoe inspired by Andy Warhol's "Flowers." 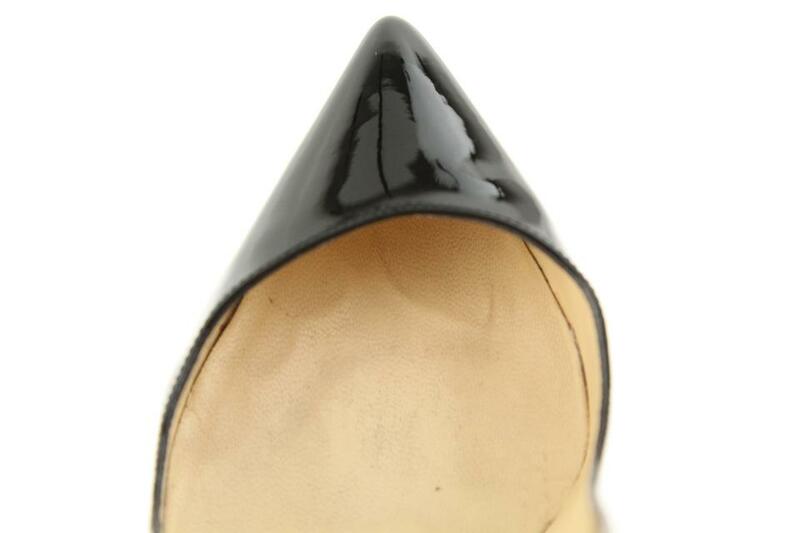 He felt as if something was being left out. His assistant, Sarah, was sitting nearby painting her nails. 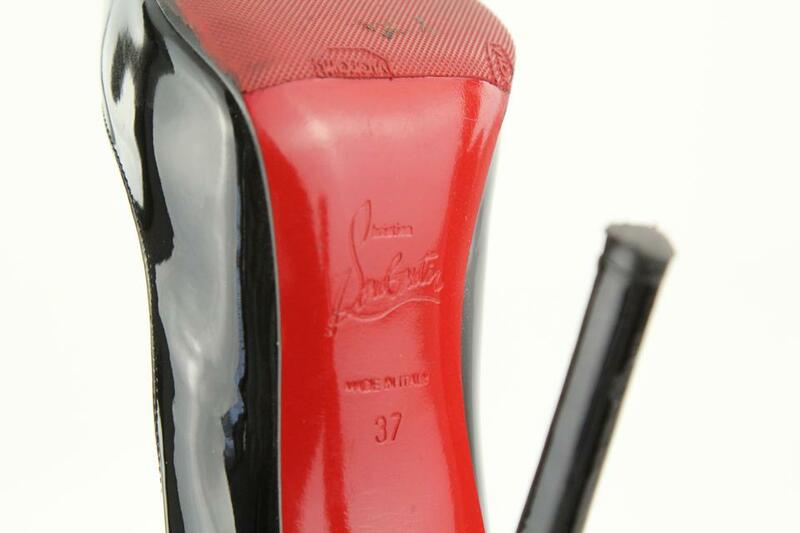 Against Sarah's objection, Christian snatched the nail polish and coated the sole red.